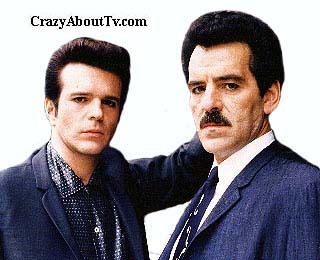 The Crime Story TV show was a 60 minute drama series on NBC about the head of a police Major Crime Unit and his quest to rid his city of it's most wanted criminals. It must have been planned to last longer than two seasons as it ended in a cliffhanger obviously designed to make the audience excited about the next season of Crime Story. while our hearts were young. 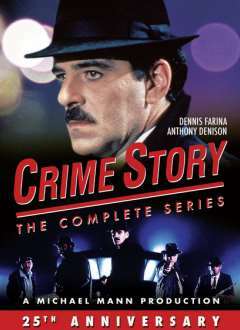 There was one episode of Crime Story that was produced but was not broadcast during the original series run. It's title was, "Crime Pays". The Complete Series on 9 Dvds! Thank you for visiting our Crime Story TV show page!